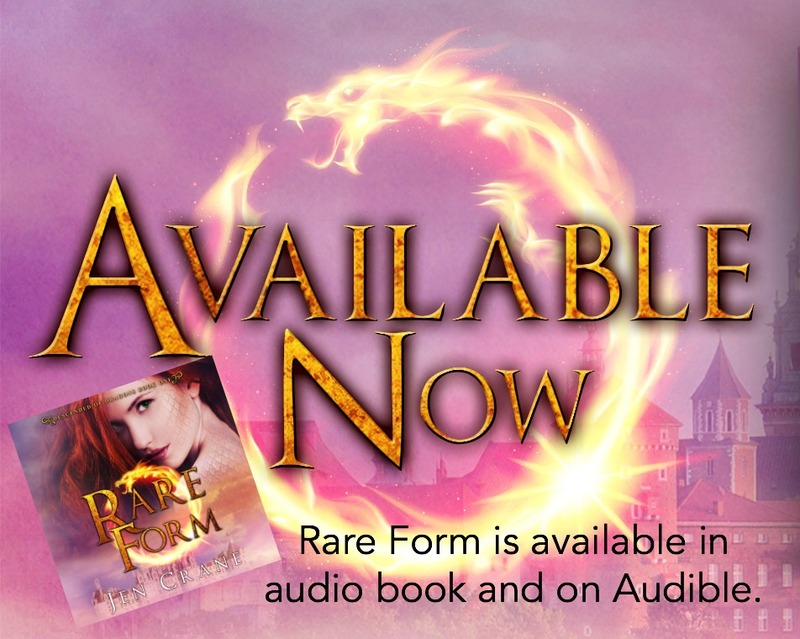 Check out the book trailer for Rare Form! The Descended of Dragons series is a fast-paced, emotional ride through the mesmerizing world of Thayer. Rare Form, a new adult fantasy romance, is a can’t-put-it-down tale of loss and self-invention, of survival, and the pursuit of real love. Follow Jen Crane's board Reviews of Rare Form on Pinterest.